For Direct Booking, Call us at +977 9851060902 (Mukti) or Whats App and Viber Available at any time. 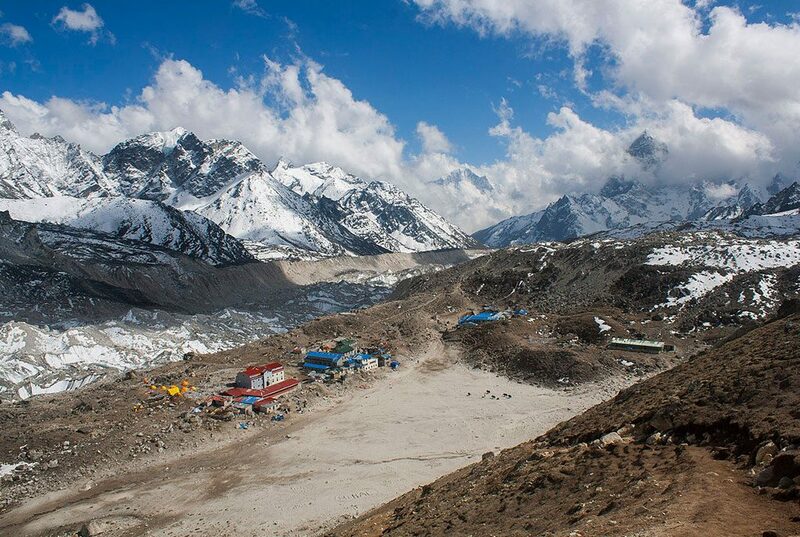 Imagine the Everest Base Camp with all its glory and scenery waiting for you. Now imagine that you could go there with safety, comfort, enjoying scenic views along the way. 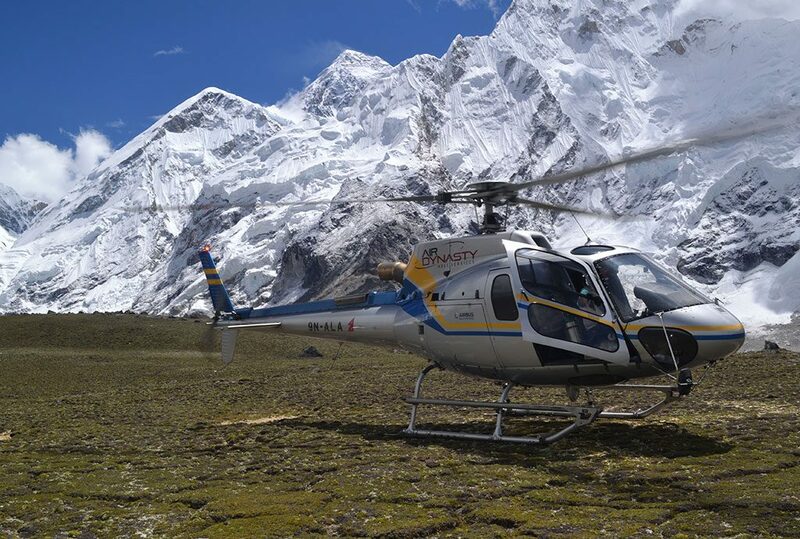 This is what exactly the Everest Base Camp Helicopter Tour is designed for. Everest has been a dream for travelers all along. But due to limitations of time and training required to trek there, not all people are able to enjoy the highest peak on Earth- the Everest. And the ones who have already trekked to Everest might be looking for new ways to enjoy it. 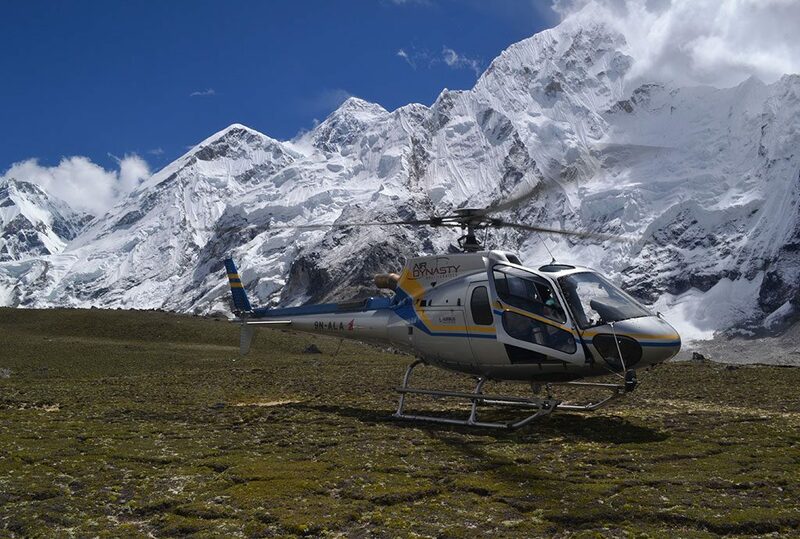 A Helicopter tour to Everest is what you should be looking forward to. 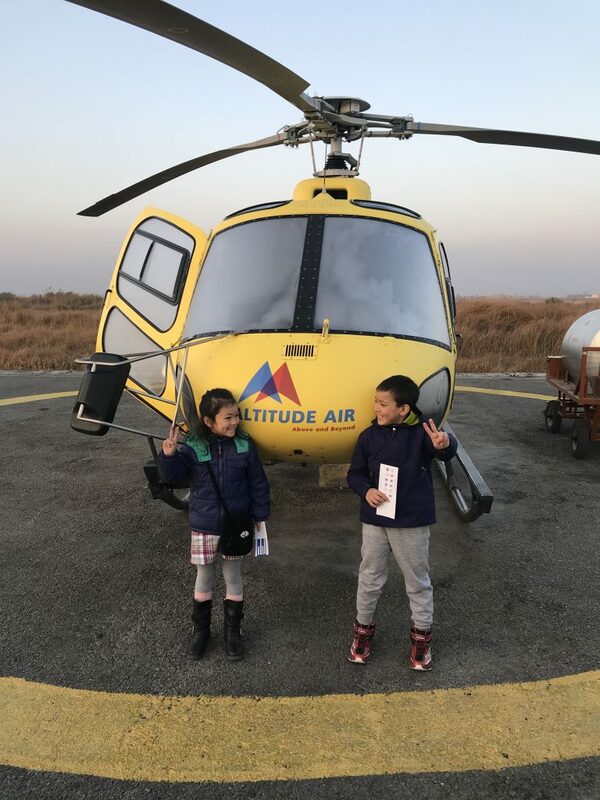 Within a day, you get to go to Everest, you enjoy the mountains, you get to have a fantastic breakfast, make wonderful memories and fly back to the safety and comfort of your place. 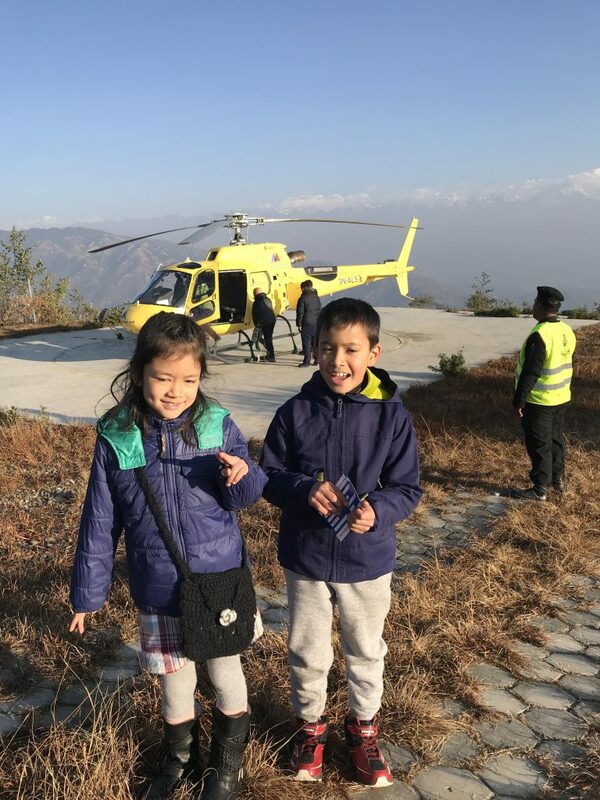 The Everest Base Camp Helicopter tour is designed for people of all ages. So don’t worry about the lack of time, lack of preparation and all the worry of trekking for weeks. The first thing that comes to mind when thinking about Everest Base Camp is the weather. And this should be properly considered before you plan to go to Everest. Everest has four seasons- Summer, Autumn, Winter and Spring. Summer starts from June and continues to September. This is the time when it rains as well. The temperature is warm and you don’t have to worry a lot about freezing cold. The temperatures are generally between 20 -25 degrees in the summer and therefore you can enjoy basking in the sun. The winter that lasts from late December – late February can be bitterly cold during the nights. Daytime temperature is around 10-15 degrees. Also, Clothing and preparation will make you enjoy Everest around this time as well. 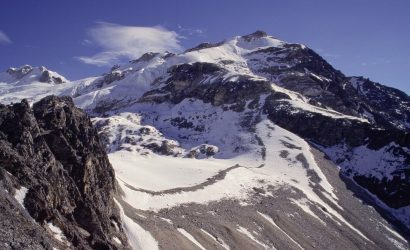 The snow perfectly sets in and the rich colors that the mountain offers reaches its peak. This is where a Helicopter tour is very comfortable. Unlike when you are trekking, you don’t have to worry about packing heavily. You don’t need to carry bulky bags or items that you would normally pack for a long tour. A windproof down jacket. Although daytime temperatures are mild, you can’t discount the wind that blows. Sunscreen cream is also of a paramount importance. The UV rays at this altitude become even more threatening. So a sunscreen with high protection factor. Winter Gloves and Scarves to keep your body parts from catching even an ounce of cold. Water Bottles are equally important. Good amount of water intake will keep the monster of altitude sickness away. Toilet papers in cases of emergency. Cameras, cell phones and recorders. Any of these items to capture the stunning mountains and the stunning you. Lip balms that serve the same function as that of the sunscreen creams. There are various options for flying available to you. Whether you are a solo traveler or want to go with a group, you can choose your tour accordingly. This is a tour for all the people who like to enjoy a one-on-one view of the mountains. You can have a private tour that is arranged for you, and for you alone. This private tour helps you to be in charge. Joining a group is another option available for you. This helps you to share all your expenses and have great conversations and laughs with other people. You’ll have the luxury of cutting your expenses without any compromising the views. There are four types of Helicopter with us. All of these helicopters have double rooms and wide cabins. This helicopter was manufactured by Airbus, France. Its engine type is Aerial 2D. It can carry 7 passengers. It can operate at an altitude of 23,000 ft. It was manufactured by Airbus, France. It also has an engine type Aerial 2D. It can carry 6 passengers. It can operate at an altitude of 23000 ft. It has a maximum takeoff weight of 2250 kilograms. It can operate at an altitude of 19,000 ft.
Its engine type is 206B-3. It has a maximum takeoff weight of 675 kilograms. Your tour will start in the morning. At 6:00 am we will pick you up from your hotel in the comfort of a private car. In 30 minutes i.e. 6:30 am, you will arrive at the airport in Kathmandu, or any other place you are staying. 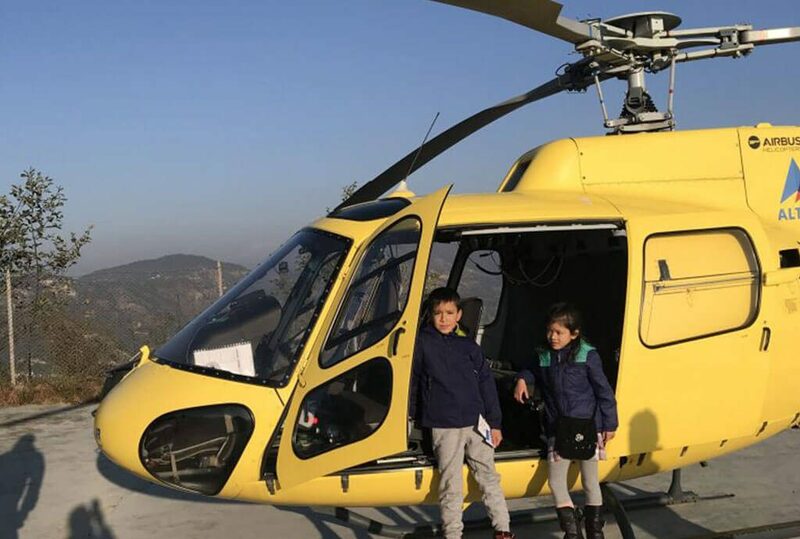 It will take you around half an hour for the boarding procedures, and at 7:00 am the helicopter will start the tour of your life!! It will take around one and a half hours to reach the destination. So you’ll arrive at 8:30 am at the destination. The flight is scenic. You’ll get to see the unique airport of Lukla. Moving on, you’ll also get a beautiful view of Namche Bazaar, the scenic capital of Sherpas. Besides, you also get to see other mountains along the way such as Mount. 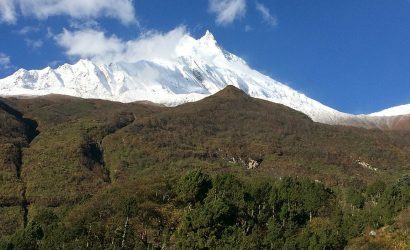 Lhotse, Mount Ama Dablam and other magnificent peaks. 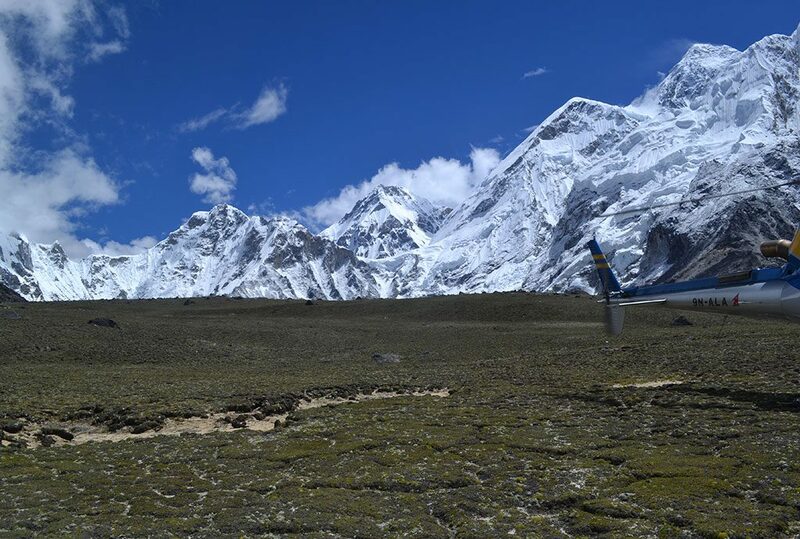 You will land at either the Everest Base Camp or Kala Pathar. You might say, “But I want to see the Base Camp!! “. 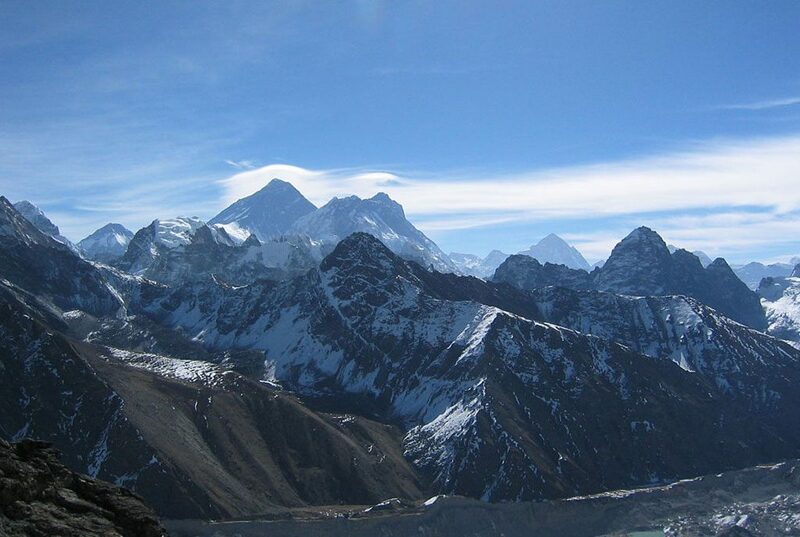 You must take into account the fact that Everest is not visible from the Base Camp. 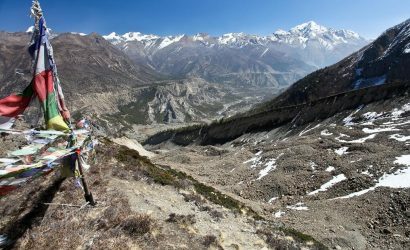 Kala Patthar is the place that offers the best view of the Everest you can get. 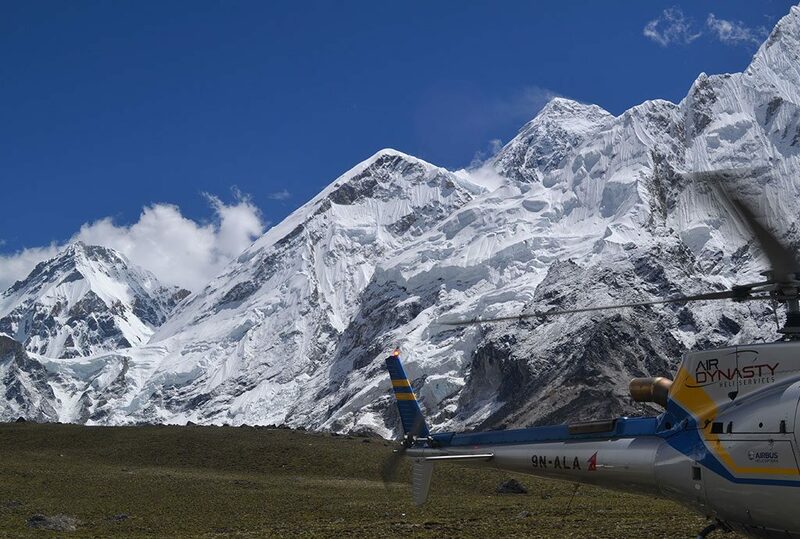 If the weather and wind conditions are good, we will land at Everest Base Camp too. At 9:00 am, you will be served an amazing breakfast at Everest view Hotel or in Kongde. The excellent views that you get while breakfast will make the whole experience even richer. At 10:00 am, you will start your preparation back to Kathmandu. It is always difficult to say goodbye to Everest. 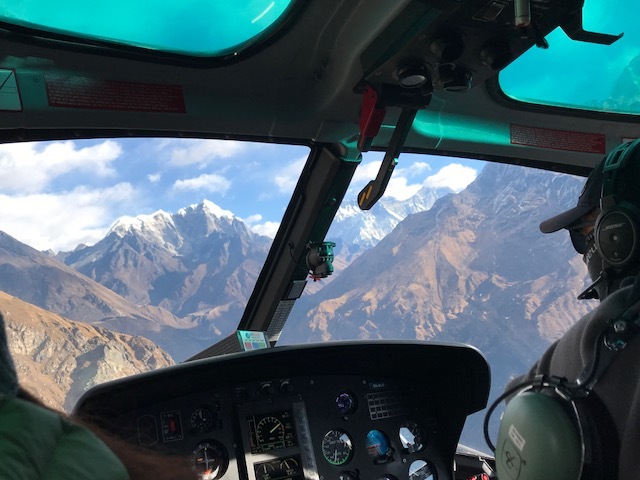 But the scenic flight back will help ease the pain of saying goodbye to Everest. At 12:00 pm you will land at the Kathmandu airport. By 12:30 pm you will be back at your hotel and enjoy the wonderful memories that you have captured in your devices. 1. Are there are any refund policies? Of course. If the flight doesn’t take off due to bad weather conditions, you will be refunded in full. We also try to make sure that you make it to the Everest by postponing the trip. If all the measures to take you fail, you’ll get your money back in full. 2. What if I don’t have a group for a group flight? No Worries!! We will arrange a group for you. We have interested travelers from around the globe who are looking for the same. You can pair up with them. You can also mutually decide which place you want to have your breakfast. 3. What is the highest point I will reach? 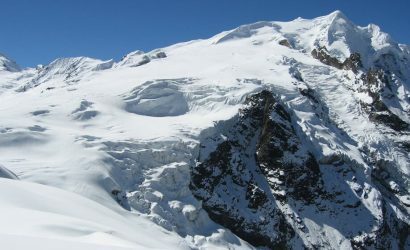 You will first go to Luka, which is located at an altitude of 2800 meters. 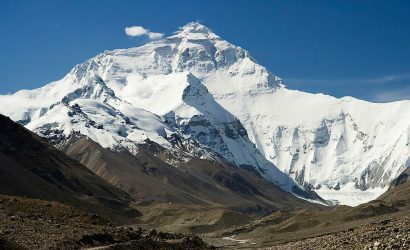 From there we will go to Everest Base Camp, which is at a height of 5545 meters. Kalapathar is 5646 meters from the sea-level. 4. Do I have to worry about lack of Oxygen? You will have a provision of Oxygen in the flight. As soon as we hit the 3000 meter mark, we Oxygen will be automatically maintained. 5. What happens if there is a medical emergency? Your safety is our priority. We will transport you to the nearest hospital that serves the problem you have. If situation is urgent, the helicopter will directly land at the hospital which will treat you. 6. Are the pilots experienced? You should not worry at all about the pilots. They are extremely well-trained and rank amongst the best in South East Asia. They have years of experience are very familiar with the routes. 7. What expenses are not covered in the package? National Park fees are not included in the package cost. We also don’t cover the expense of the meals you have in Kathmandu and the Everest region. Your personal expenses of clothing is also excluded. In case you want to tip people for their services during meals, you have to bear that responsibility. 8. When can I book the Helicopter tour? Helicopter tours are available all year round. So it will be for your convenience and you just need to tell us when you are planning to come. 9. 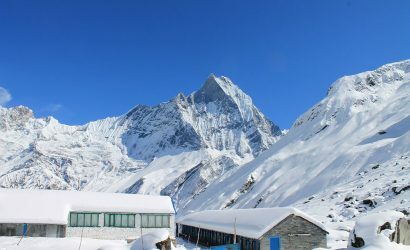 Are the meals hygienic in the Everest region? The meals in the Everest region will be as hygienic as you can imagine. Only the best cooks serve in the place of breakfast at Everest and at some of the cleanest kitchens in Nepal. 10. How’s the drinking water there? You can carry your personal water bottles but you should think about the environment too. We serve you water that is purified by first boiling and then cooling ensuring the water is free of germs. The purifying tablets you bring might not work well because of the cold climatic conditions.